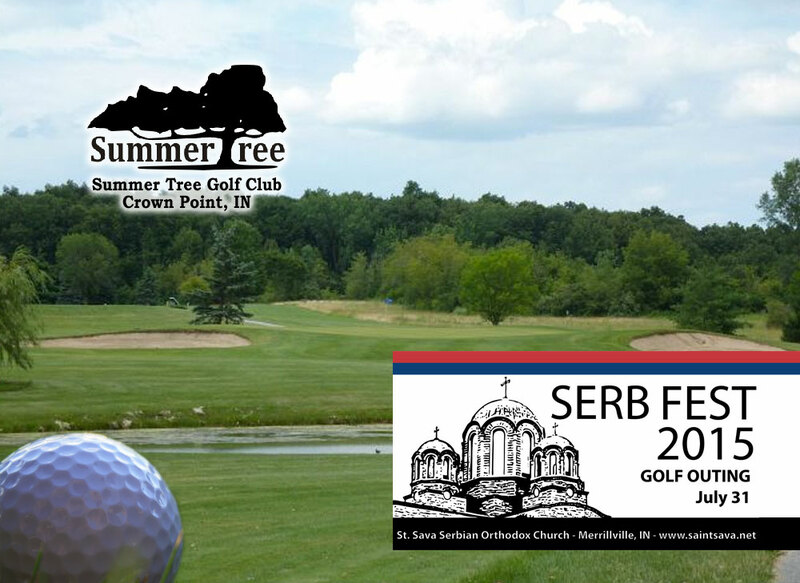 We are asking you, your business, or your organization to sponsor one or more holes at this year’s St. Sava Serb Fest Golf Outing taking place July 31. The outing kicks off the first day of the three day St. Sava Serb Fest which takes place Friday through Sunday, July 31, August 1 & 2. Sponsorship is $100 per hole. Click here to download the Serb Fest Golf Outing Sponsorship Form. 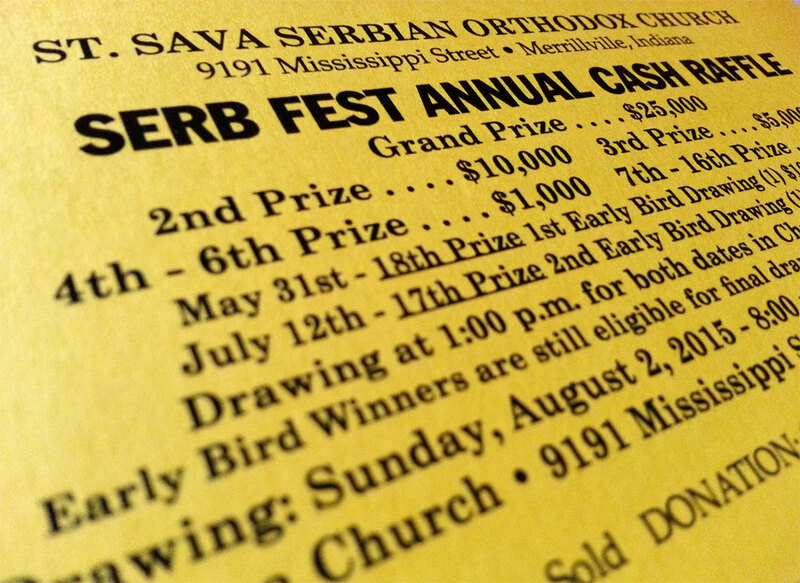 St. Sava’s annual Serb Fest is recognized as one of the most popular events of the summer in Northwest Indiana, featuring spit roasted lamb, roasted pig, sarma (stuffed cabbage), cevaps, salads, home baked desserts, music, drinks, dance, and three days of fun! Click here to download the Serb Fest Golf Outing Sponsorship Form. Click here to learn more about registering to participate in the Golf Outing, registration deadline is July 28. Call the Church Office at 219-736-9191 for more information weekdays, 9:00 a.m. to 3:00 p.m.